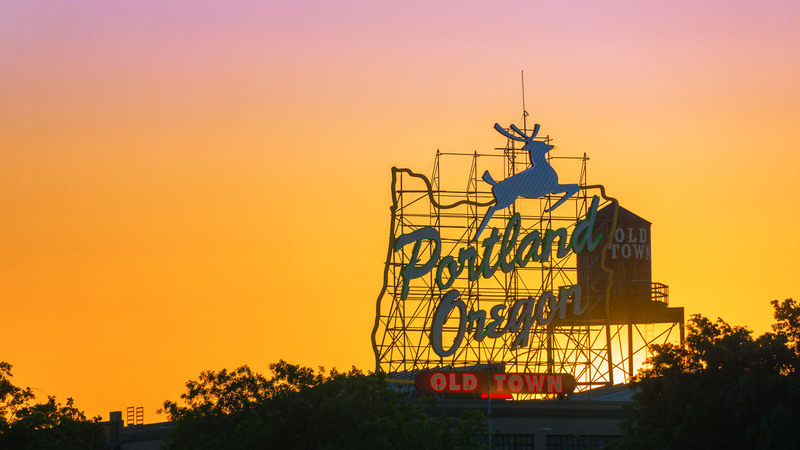 Rivers, parks, art, music, and microbrews are all part of the SouthWest Portland Metro area. From concerts to festivals, to stunning city life, you can find it all in this region. We can help you find the perfect home in the Portland area. SouthWest Portland Metro’s hilly terrain, safe neighborhoods, overflow of public parks, and closeness to everything a major city has to are reasons why many families choose to call it home. The region, which includes Downtown Portland, is bounded on the southern side by Lake Oswego and Tigard, the Willamette River to the east and West Burnside Street to the north. Live in — or near — an exhilarating city known for its arts and culture scene, amazing eateries, world-renowned micro breweries, and homey coffee houses. 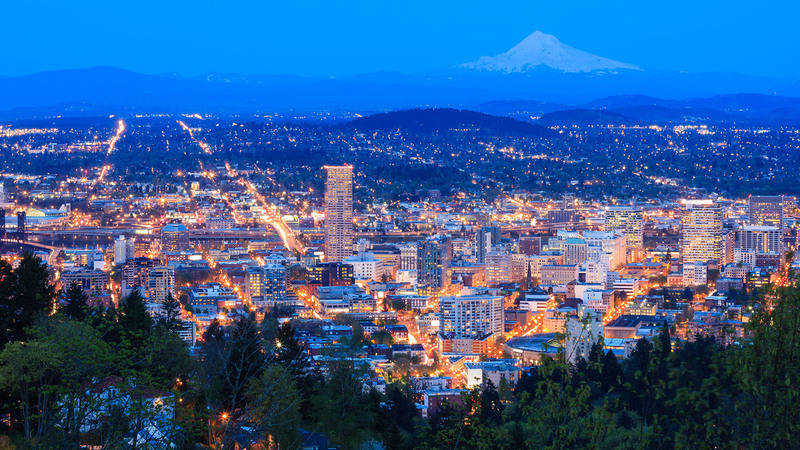 A home in Portland allows you to experience amazing public transit, easy access to Portland International Airport, sports venues, and outstanding hospitals. Revel in the vibrancy, the lifestyle, and outdoor adventure. SouthWest Portland Metro is a hip, eco-friendly place, full of people who want to do good for their communities, themselves, and their environment. But it’s also a realistic area and no matter which part you live in, it’s easy to get to Portland with several highways ready to bring you in for a night on the town or just the daily commute to work. There are countless opportunities to own property and live in SouthWest Portland’s Metro area — whether you’re looking to be part of the phenomenal condo scene in downtown or own your own piece of yard in one of the nearby communities, there’s something for everyone — and for every budget. The average home price ranges from $362,600 in Beaverton to $474,950 in Tualatin. Our team (Greenman Properties) has helped hundreds of clients buy or sell property in SW Portland Metro. … from rivers, mountains, and miles of hiking and biking trails can’t be beat. Take part in the Tigard Festival of Balloons, the West Coast Giant Pumpkin Regatta in Tualatin, or Portland’s much touted Waterfront Blues Festival.